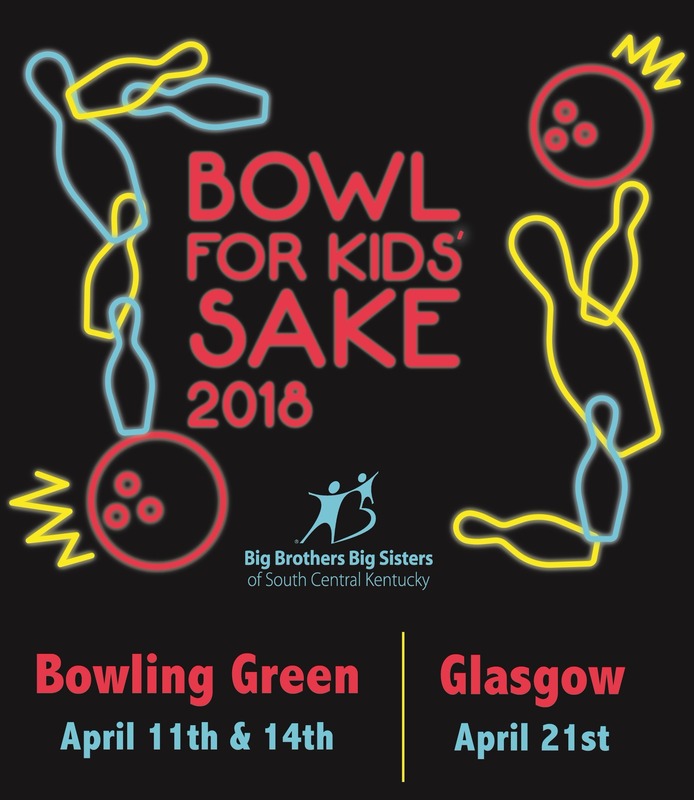 Bowl for Kids' Sake is a fun and easy way for you and your company, friends, or family to support the life-changing work of Big Brothers Big Sisters of South Central Kentucky. If you care about kids and can spare an hour to have fun with your friends, then Bowl for Kids' Sake is for you! Please click here to read our Bowler Packet or click here to read our Team Captain Guide! We suggest a fundraising goal of $500 per team. Find friends, family, and co-workers who will help you exceed your fundraising goal. Fundraise via email, go door to door, or host an event to help support our life-changing work. No special skills needed. Join us at the bowling lanes to celebrate your fundraising success. © Copyright 2018 Bowl For Kids Sake.